Fall is Here - Don't Fall Out of Your Skincare Routine! - Live.Beauty.Full. With summer having come to an end and fall in full effect, the weather is going to start getting cooler and the air drier and everyone is going to start dressing in more layers. Just because as much skin isn’t being shown during the cooler seasons doesn’t mean that it should be neglected. 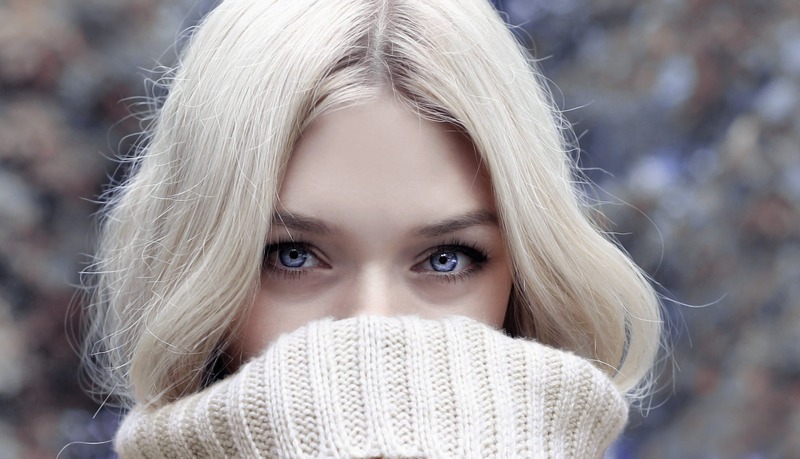 If you don’t give your skin the same attention during the fall and winter as you do during the spring and summer, you may find that your skin begins to age prematurely. It’s important to keep skin hydrated with proper body care items like body wash, exfoliant and lotions with all-natural ingredients. Remember, the skin is the largest organ of the body, and it’s important to treat it with love! Step one to maintaining your skin this fall is to turn on a nice warm (not hot) shower and lather up with a soap or body wash that does not contain sulfates. Sulfate-free is important as these ingredients strip moisture from the skin, in turn leaving it less protected from the elements. We recommend Pevonia’s Seaweed Exfoliating Soap. Not only does it take care of cleansing and gently exfoliating, the seaweed promotes circulation which has been shown to help smooth cellulite. Every other day you will need to exfoliate your skin to get rid of dead cells and promote the turnover of cells to keep skin looking youthful. Use an all-natural exfoliant like Pevonia’s Silky Skin Body Scrub. It won’t dry out your skin and helps to keep skin smooth and pores clear, and it is perfect for all skin types, even sensitive skin. Once your body is clean and polished, dry off and get ready to moisturize. Moisturizing is critical to keep skin looking and feeling healthy, so don’t skip this step! 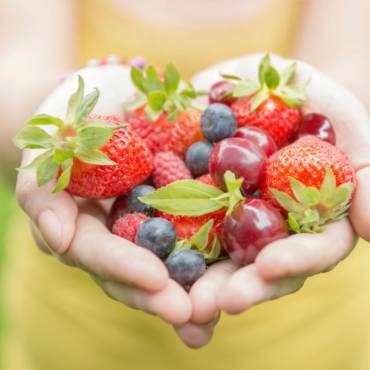 Hydrated skin is protected skin, and it will be able to stand up to the test of free radicals. It’s important to only use an all-natural moisturizer, and to always stay away from anything containing mineral oil. 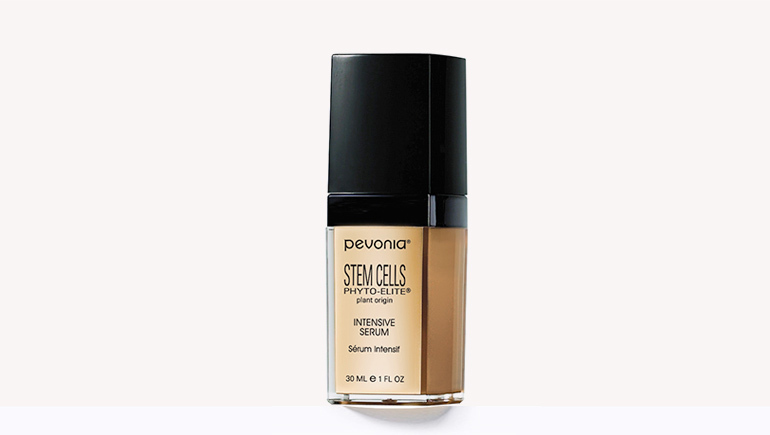 Pevonia’s Preserve Body Moisturizer is an excellent choice for all skin types. 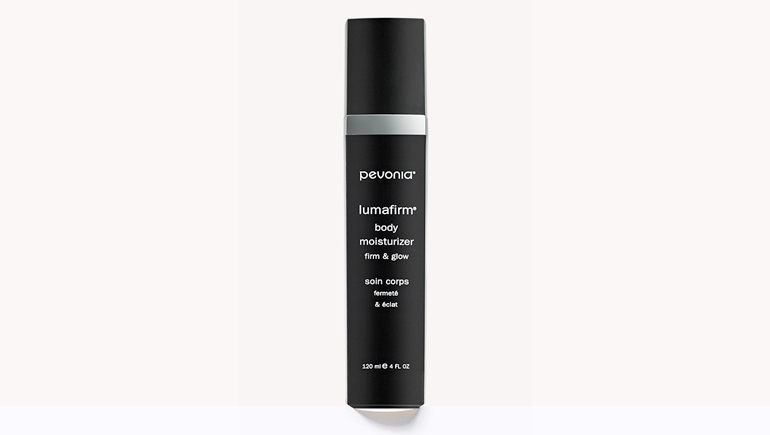 It is lightweight and fast-absorbing and will keep your skin glowing year-round. 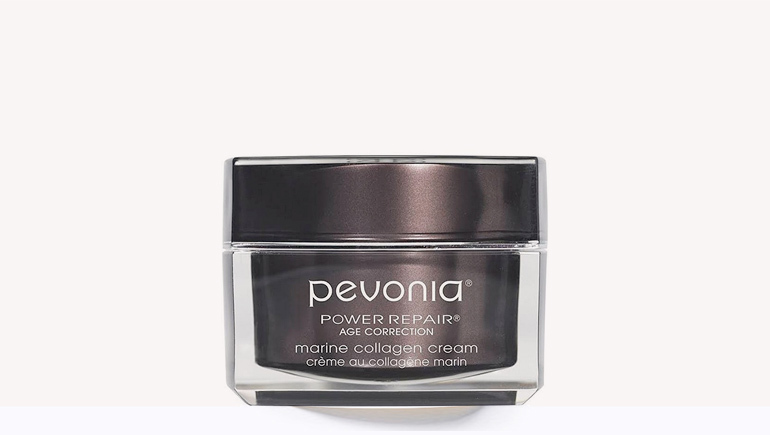 Using these Pevonia products year-round will give your skin the most benefits. Remember, just because you can’t see as much skin when the colder months hit doesn’t mean that you skin doesn’t continue to need attention and care. 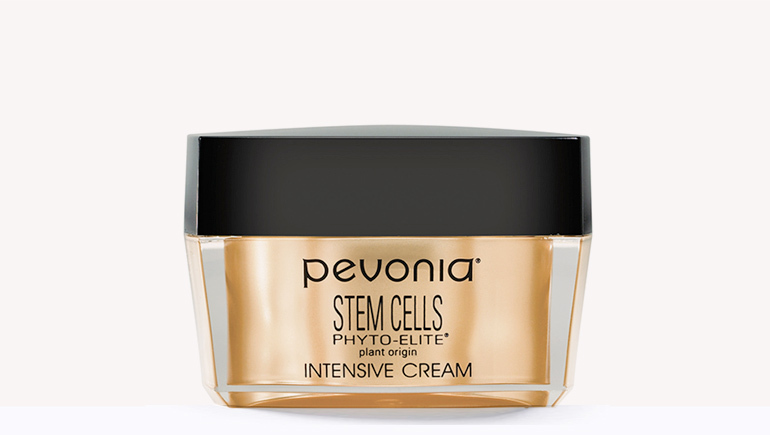 Head to Pevonia.com and take a look at all of our all-natural skincare products to will keep you looking beautiful and youthful all year long!